The AustSTEM Foundation, a not-for-profit charity, has collaborated with Australian industry to design and fabricate a primary school STEM learning platform called the Kookaberry. With access to over 40 plug-and-play sensors, indicators and control elements; and simple menu navigation to some 400 pre-programmed on-board applications; it will engage Stage 3 (Years 5&6) students and educators directly with the science, technology and mathematics both in the world around them and within them. Bringing real-world data and experiences into project based learning across the primary curriculum. The Kookaberry is currently being trialled and tested in a variety of NSW secondary/primary school communities. 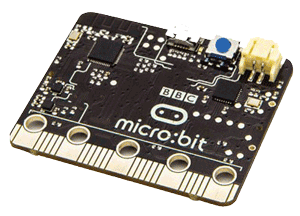 It is compatible with both the ArduinoTM and the Micro:bitTM ; the latter via the use of MicroPython. It is totally open-source and capable of supporting aspects of the Digital Technologies curriculum through secondary school. 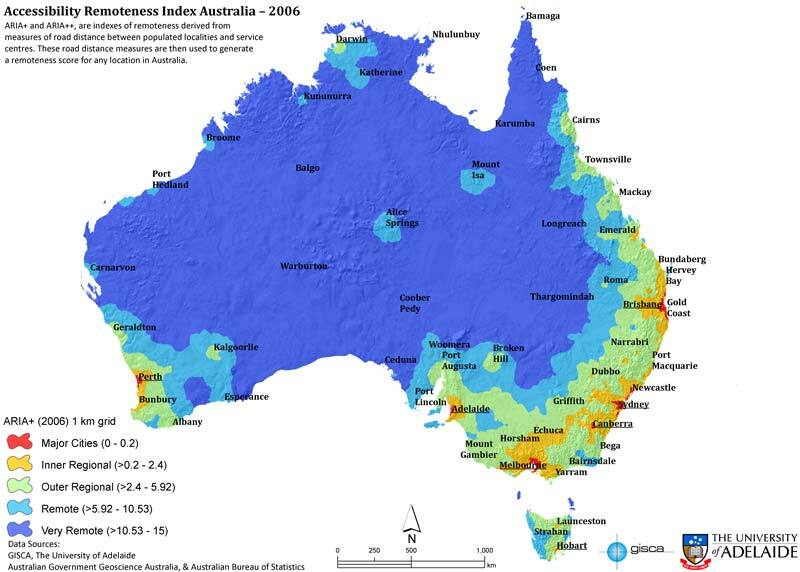 The AustSTEM Foundation will measure its success by the increase in confidence of primary teachers when dealing with technology, and our influence on halting the decline in Year 8 students studying the harder STEM electives from Year 9 onwards. The AustSTEM Foundation is keenly aware of the challenge primary teachers are facing in introducing the new Technologies curriculum, and their lack of confidence in teaching the Digital Technologies stream in particular. There are many Government programmes designed to address these issues, but the AustSTEM Foundation is taking a different, but complementary approach. 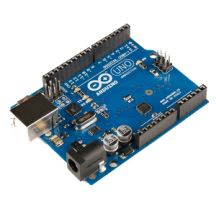 Current digital technology tools such as the ArduinoTM or Micro:bitTM are excellent for teaching digital technology in secondary schools. However, we believe that the requirement to programme them before they can begin to deliver any sort of worthwhile learning activity other than coding, is a serious impediment to their universal acceptance across the current primary sector. the extended set-up time for each activity. 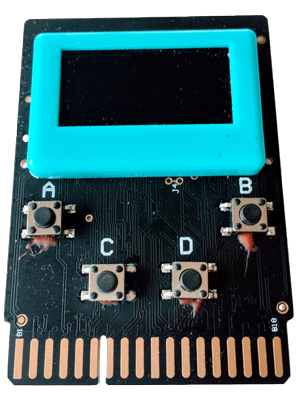 To ease its acceptance as a useful classroom tool, and to be accepted as a cool device for students, the Kookaberry will be able to quickly turn itself into many simple things (eg, digital thermometer, motion detector, clock, music generator) and to run simple classical games (eg, space invaders, pong). As teachers gain confidence in its use, they will be able to access examples, lesson plans, and video tutorials to assist them in their classroom teaching. 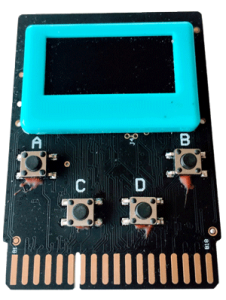 The simple but powerful MicroPython on-board code editor will allow both teachers and students to modify and extend the Kookaberry’s capabilities as soon as they feel confident enough to do so. Expected to cost less than $20 when manufactured in large quantities, the AustSTEM Foundation intends to raise the funds required to conduct trials of the Kookaberry in over 80 school communities across Australia in 2018, and then to make it freely available to all Year 5 children across Australia in 2019. Goal 1: Ensure all students finish school with a strong foundational knowledge in STEM and related skills. Goal 2: Ensure that students are inspired to take on more challenging STEM subjects. Action Area 4: Facilitating effective partnerships with tertiary education partners, business and industry. 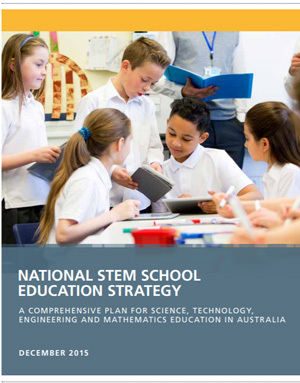 AustSTEM believes that the above two goals can best be achieved by ensuring that primary school students enter their secondary school years with a good understanding of mathematical and scientific fundamentals, and equipped with the technology skills to apply them in solving real world problems. The AustSTEM Foundation, a not-for-profit charity, was incorporated in late 2017. Its current priority is to raise funds for the trialling, further development, and implementation of the Kookaberry primary STEM learning platform and its ecosystem of video tutorials, sensors, indicators, control elements, logistics, and teacher/student support communities.